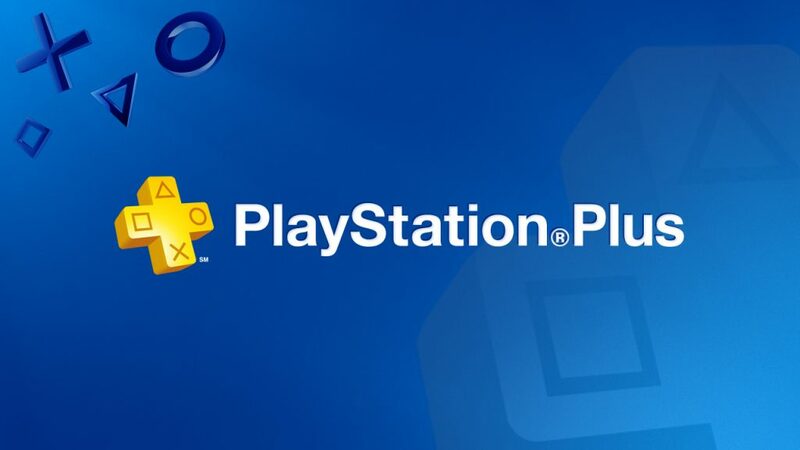 Unfortunately, it looks like the annual cost for PlayStation Plus is set to increase as soon as August 31st 2017. Now would be a good time to stack up those cheaper subscriptions! It is not stated what additional benefits this hike will bring, however hopefully this will be in line with rumours regarding backwards compatibility with PS1 titles, perhaps even PS Now integration. We can only hope. See below for more details received via email from PlayStation.